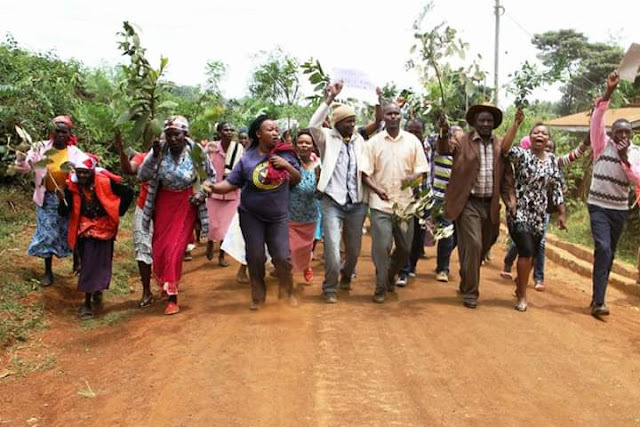 Home BUSINESS NEWS Standoff at Karimenu project as residents block dam contractor from accessing farms. Standoff at Karimenu project as residents block dam contractor from accessing farms. 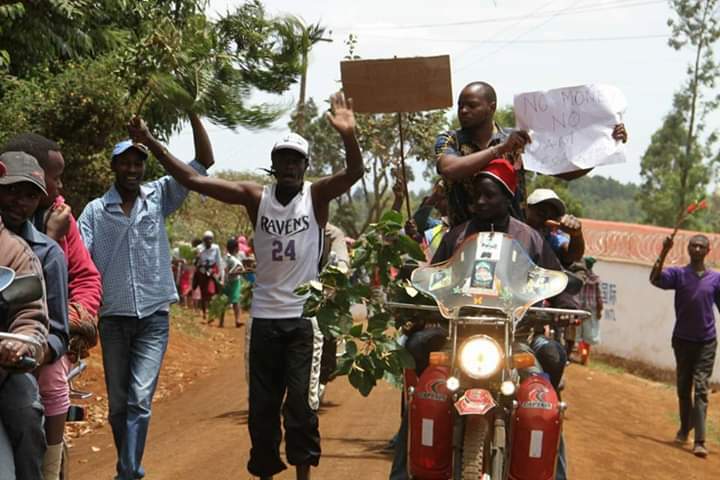 Residents of Kiriko village in Gatundu North sub-county have blocked the Karimenu II Dam contractor from accessing their farms, demanding compensation first before construction works can commence. The residents claim that even after the National Lands Commission chairman Mohammed Swazuri assured them of their compensation in February this year, only about 40 out of the 246 homesteads affected by the first phase of the project have been paid. The residents fear that once they allow the contractor to access their farms to dig tunnels for supplying water, it will be very hard for them to get their money. “We will not allow him into our shambas before we get our money. Otherwise, we will end up running up and down seeking for compensation that might never be,” said one of the protesting farmers. Tension was very high in the area as riot police were deployed to contain any possible violence in the standoff than has now lasted for the fourth day in a row. In February, Swazuri said that KES. 1.2 billion had been set aside to compensate 246 households affected by the project, signaling some ray of hope in the construction of the KES. 24 billion Kariminu II dam that has been dogged in a 12-year standoff over compensation.